Short history: 30 aircraft of the type SAAB J29F Tunnans were sold to Austria in 1961 where they remained in service until 1972. Some of them were equipped with a locally constructed recce camera cassette that replaced the left nose cannon bay. 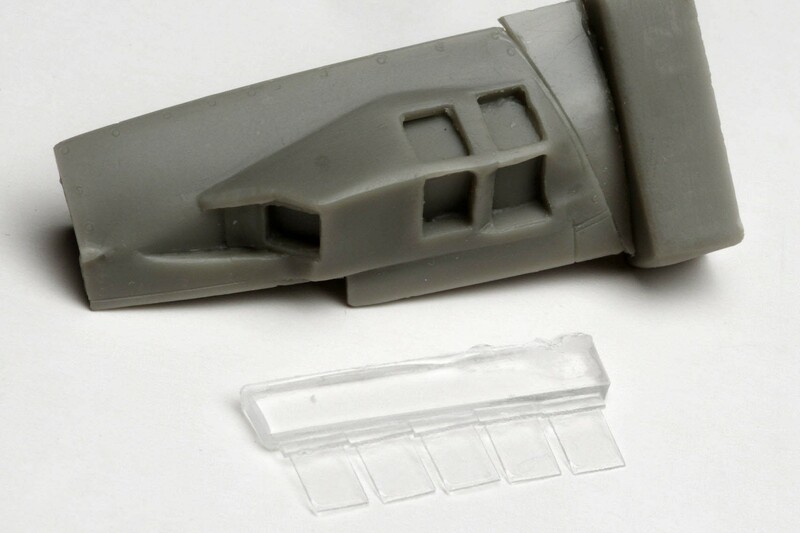 Model kits: This set was initially made for the AZ models J29 but it turns out that with very little extra effort, it will also fit the Pilot replicas kit.